SeMSy® is a high-performance and future-proof video management system with optimum user friendliness. 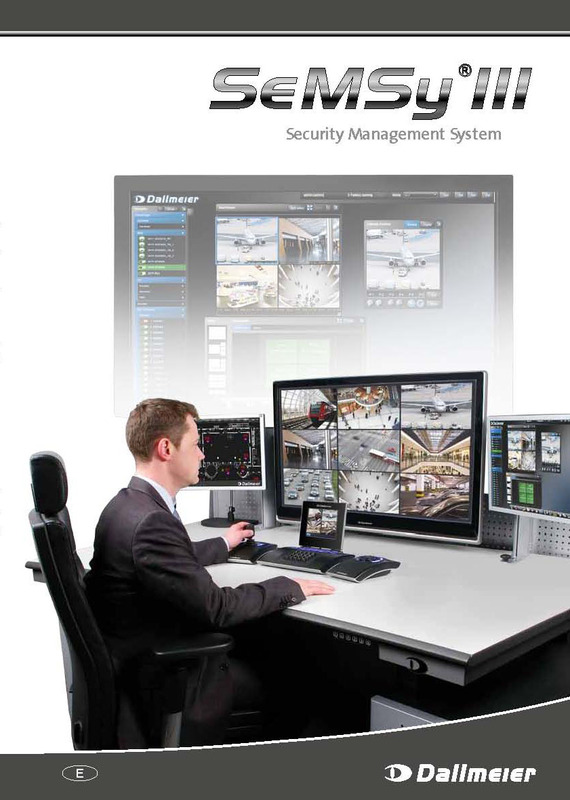 Even complex video systems, such as those used in casinos, airports, railway stations or for city surveillance, can be efficiently managed and controlled with SeMSy®. the graphic layout of the user interface and adjust it to the requirements of specific projects or operators. SeMSy® can be scaled infinitely.